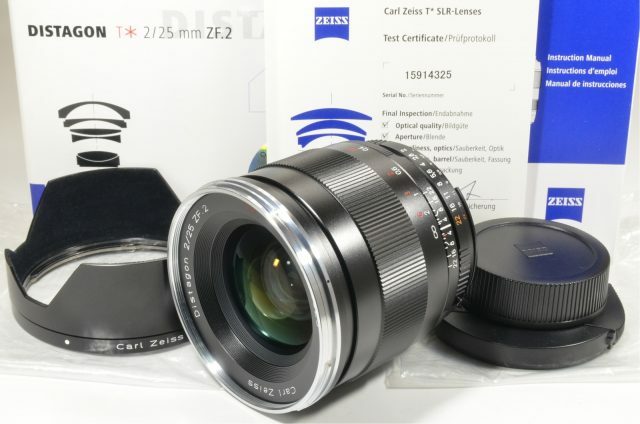 The Zeiss Planar T* lens is a high-speed short telephoto lens designed for SLR cameras. The image in the finder of this 85 mm lens is crisp, clear, and indicative of what the photographer will see in the finished product. Even at full aperture, the Zeiss Planar T* lens delivers top image quality. Ready for indoor and outdoor use, the f/1.4 Zeiss ZE lens is able to take professional-grade photographs. The existing exposure programs on the Zeiss Planar T* lens, and the automatic focus verification function is passed on to the camera. 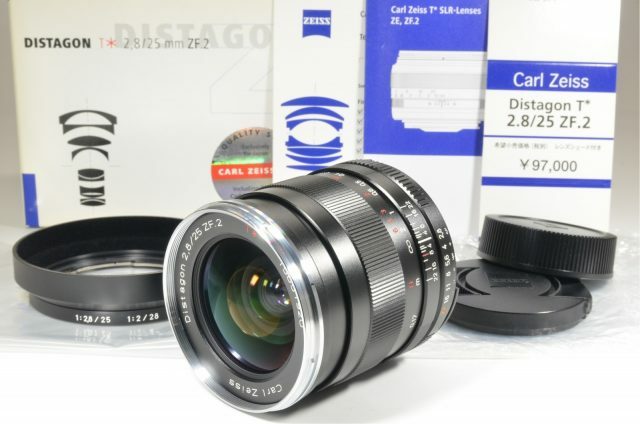 The nine-blade circular aperture on the Zeiss ZE lens will produce a smooth rendition of defocused images and circular shapes at the origin of light. Furthermore, the 85 mm lens has a shallow depth of field when set at wide apertures that permits the user to be selective with what is in focus and what is not.